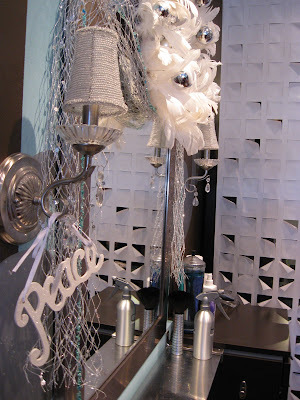 Bijou - A gem of a little salon in Skaneateles: Christmas time at Bijou salon! 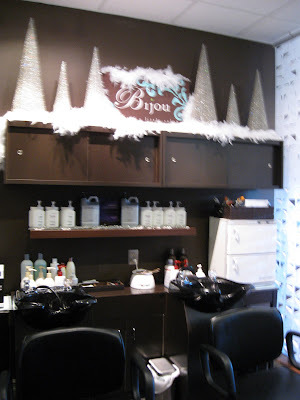 Christmas time at Bijou salon! 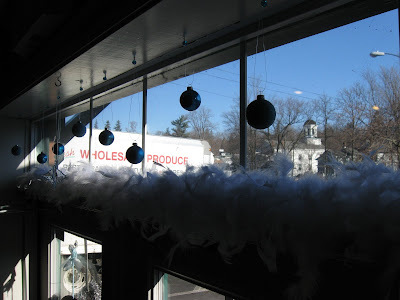 Just a little "peek" for those of you that are far from Skaneateles, yes it's true, we have had lots of snow! 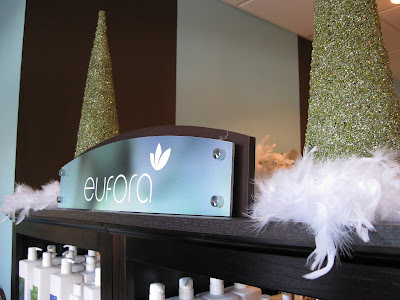 May your holidays keep you warm and bright, we can't wait to see you when the birds fly home! 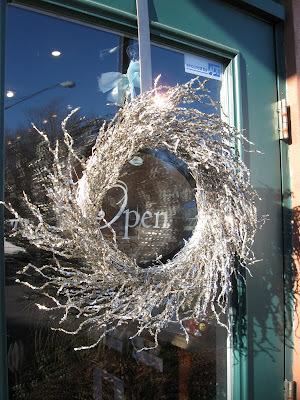 Labels: about Bijou, Christmas at Bijou, Gratitude, Why blog? okay Dina! With that said, I am making a Scarlett Ohaira blog, but i'll need your help, it's super simple and i think it would be great for the business!!! I googled essex junction and no one has one, let alone a webpage!